Earlier in the year we published a list of useful resources for those researching aspects of the First World War, which you can find here. There are new resources appearing all the time, so we thought we would share some more with you. The British Library have recently launched their fantastic First World War web pages, using which you can explore over 500 historical sources from across Europe, together with new insights from First World War experts. The web pages include nearly 500 historical sources from both sides of the conflict, contributed by institutions from across Europe, specially commissioned articles from historians, and resources for teachers. The pages cover a huge range of different themes, from the origins of the war, to the lives of soldiers, to propaganda, to historical debates. The National Archives hold the official UK government records of the First World War, including a vast collection of letters, diaries, maps and photographs. You can explore these collections and advice on how to use them on TNA’s First World War web pages. You will also find details of their extensive programme of events marking the centenary. 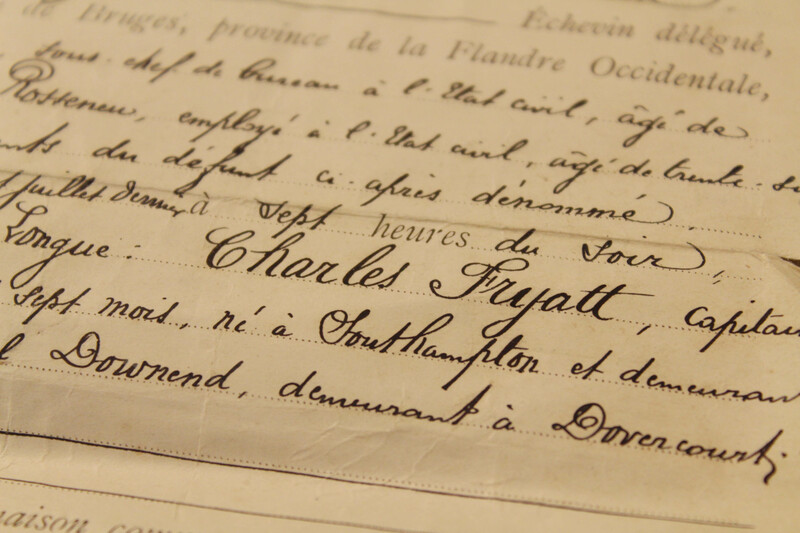 The National Archives have recently digitised the records of the Middlesex military tribunal appeals from 1916-1918. When conscription was introduced in 1916, men could apply to a local military tribunal for exemption, and could appeal against a local decision to the county appeal tribunal. They often include supporting letters written by family arguing why their son, brother or husband should not be called up. The tribunal heard over 11,000 cases, most of which were rejected outright. Only 26 men succeeded in being completely exempted from being called up. Only 577 of the cases the Middlesex tribunal heard were conscientious objection cases (just over 5%), and most of them were rejected. The Middlesex records are rare survivors; at the end of the war, the government ordered the destruction of the tribunal records due to the sensitive material they contained. 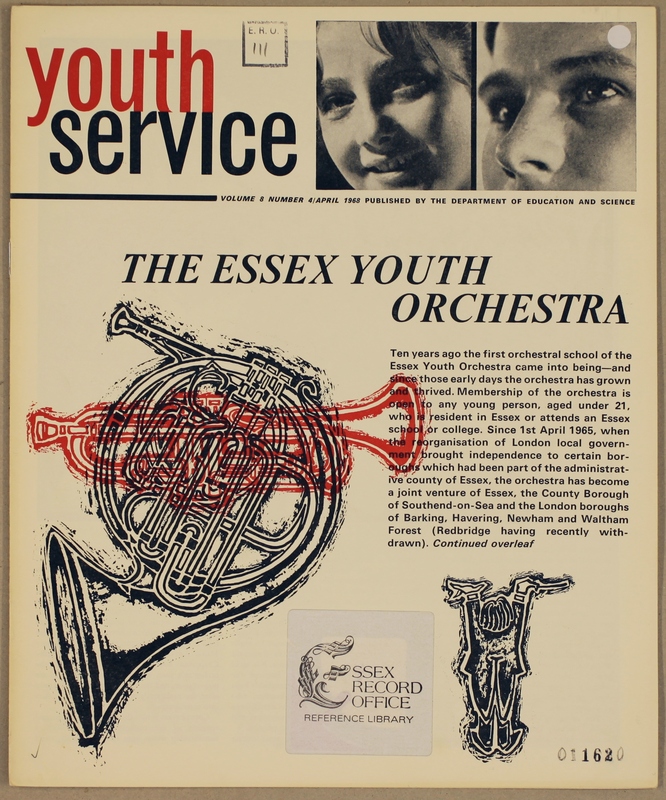 Only the Middlesex records and a set in Scotland were kept as representative samples. The records have been difficult to access, but are now searchable by name, place, or reason for appeal. You can access the records here, and you can find out more about the background here. 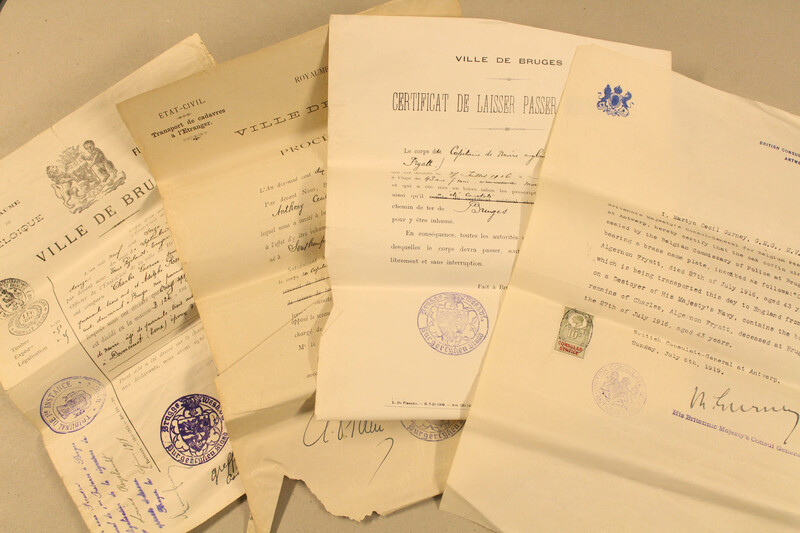 Some incomplete sets of records relating to local tribunals are held at local record offices. At ERO we hold the Chelmsford Local Military Tribunal records, because it was largely staffed by Chelmsford Borough Council councillors and was clerked by the clerk to the council. The records are catalogued as D/B 7 M3/2/1; you can find their catalogue entry on Seax here. The National Archives and the Imperial War Museum are running an online project called Operation War Diary. The 1.5 million pages of the unit war diaries kept on the Western Front have been digitised, and TNA and the IWM are asking for volunteers to help reveal the stories contained within them. You can find the Operation War Diary web pages here, and find out more about the project here. Chelmsford Civic Society has been awarded a £10,000 Heritage Lottery Fund grant for their project Chelmsford Remembers, which will investigate the impact of the war on our county town. Havering Museum are asking for Havering residents to contribute memories and photographs of relatives who fought in the war to a memory wall, which will be included in an exhibition launching in August. Find out more here. Can you help with a ‘nightmare’? 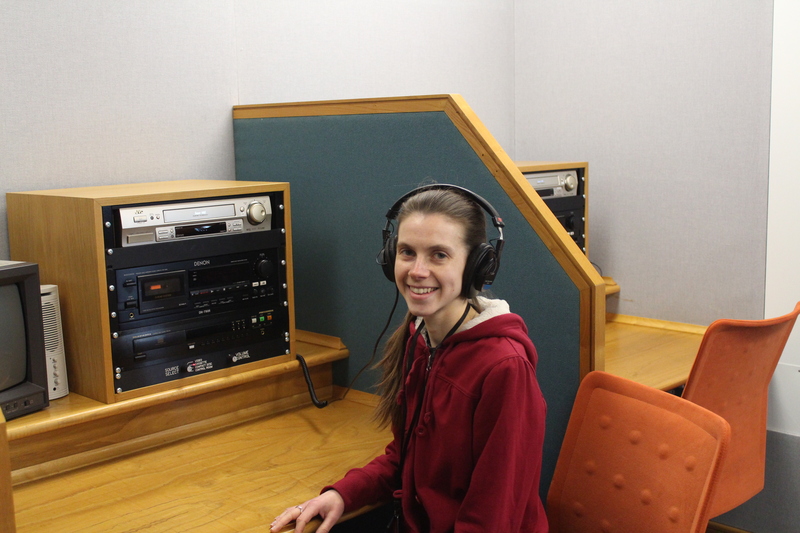 We have recently welcomed a new team member to work on our HLF-funded project You Are Hear: sound and a sense of place. 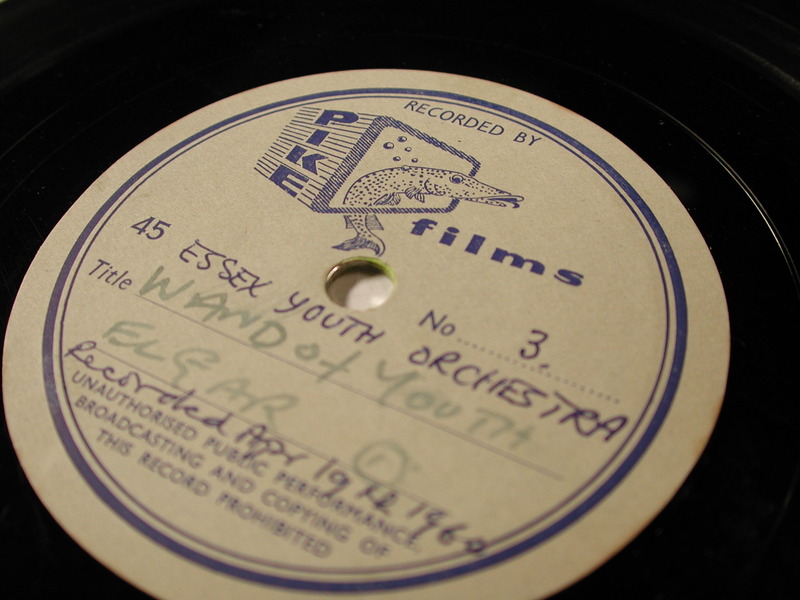 The project aims to digitise and catalogue historically valuable sound recordings, and then make these available in different ways. Most of my career has involved working on my own or with one other archivist, so I’m pleased to get support and encouragement from working with other archivists for a change. The project, which seeks to make our sound and video recordings more accessible through digitisation, cataloguing, and sound installations across the county, appealed to me as a great opportunity to promote archives, something I’m always keen to do, as well as develop new skills for my future career. So far I have been mostly desk-bound, spending my time making initial contacts with community groups across Essex who might want to get involved with the project. Soon I will start actually going out and meeting people to raise enthusiasm for the project – but I’ll still have to chain myself to the desk from time to time to grapple with copyright permissions for the recordings and other background research. Long term, it’s hard to see how an ‘average’ day might unfold, which is both exciting and slightly unnerving! I just moved to the area for the job, so I have been spending my free time getting settled. I like walking, so I’m looking forward to exploring the countryside. I also spend time reading and visiting friends and family. I haven’t had chance to get my hands on many documents yet. I did enjoy watching an amusingly cheesy promotional video produced by Chelmsford Borough Council in around 1990, trying to entice people to visit or move to the city, the ‘Heart of Essex’ (VA 7/1/1). Among other things, it boasted about plans for a new development on King’s Head Meadow – now The Meadows Shopping Centre – and the eclectic architecture in the new development at South Woodham Ferrers, which they admitted might not be to everyone’s taste.